Videos posted over social media and the social media’s accessed through mobile apps are building a serious, perpetually growing, harmonious relationships that encompasses content marketing, video marketing, and ORM techniques. It is an undebatable fact that mobile apps are one of the best ways to reach your customers in this digital world. Moreover, according to Google, 6 out of 10 people are more likely to watch a video online than watching television. It adds sheer gravity and immense potential in the school of thoughts that advocates videos, video marketing, and the fact that mobile apps need video integration. According to Invisia, mobi’le video consumption is consistently rising by over 100% every year. 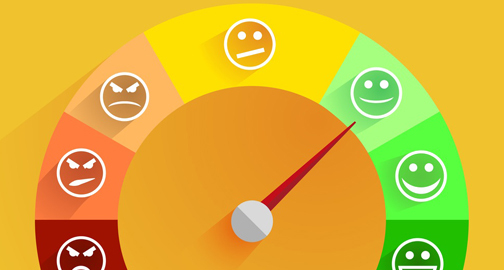 It is a great figure that is opening up gateways of multidimensional insights for customer engagement, brand building and to the world of mobile apps. In simple words, a layman is more likely to share videos online than to read a piece of text to understand, attain the knowledge or build awareness. 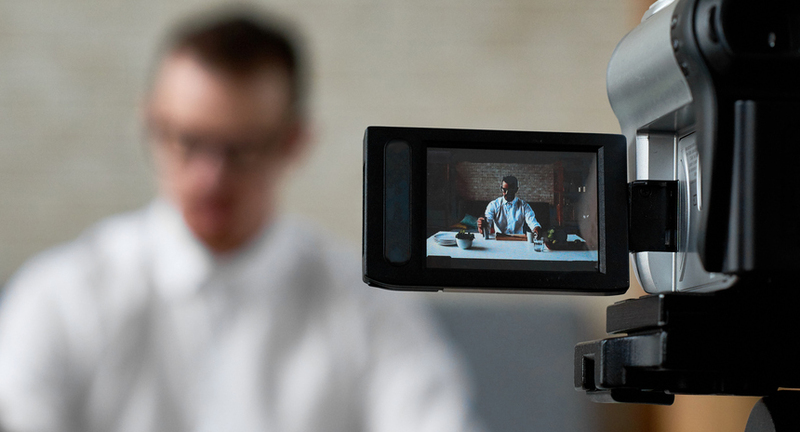 It is one of the main reasons why video marketing is showing bright prospects that might outweigh general content marketing strategies very sooner than. You should look to incorporate 360° video integration because they have the potential to become the spine of your online content strategy. One can maintain the much-needed consistency and a persistent familiarity in content creation, with posting videos across social media, using the same, similar short videos in the mobile apps. 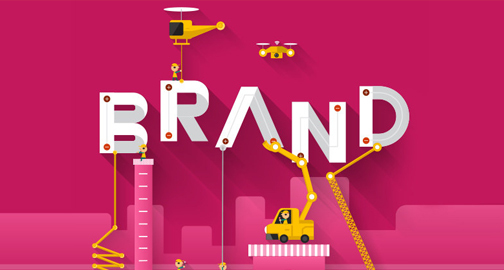 When similar types of content gain different responses, brands tend to look more prominent in the landscape of online marketing. For instance, if a particular brand uses the same set of teachers and animations on their mobile app, Facebook shares its link to Twitter, there are bound to leave an impact as the three channels are most likely to be accessed by a single potential mobile customer in this millennial generations. When the same content persists on the eye, it tends to build an opinionated impression on the mind, of the use of improving your chances of converting it into sales. It is not rocket science to understand that videos are more likely to impart a sense of satisfaction among customers compared to some of the cliché mobile apps that are flooded within blogs. It also includes monotonously explained business processes and products or services, you’re trying to sell. 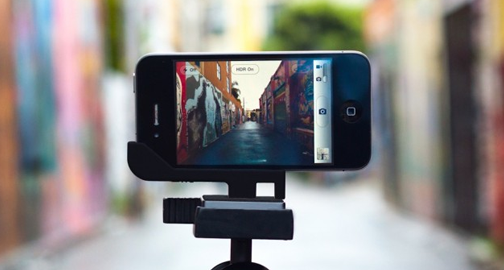 Sales conversion rates are much higher with video marketing compared to text. Although, it is true that humane palpable and relatable content marketing can do a world of good. Hybrid mobile apps come with a high capacity of hosting lightweight content and healthy functioning. Technologies stacks like Node, React, Angular or typical J2EE gives immense opportunities of posting videos and making your mobile apps impart a more impactful UX. It is a potential way to reach out better customers, and many videos in your mobile apps increases your chances of converting them into executed sales, as people spend an average of over 1.7 seconds looking at the given piece of content. This might seem like a diminished approach but the material has excellent persistence power, and according to studies, people have the capability of recalling content just by seeing it for about 0.25 seconds. Integrating videos in your mobile apps is a beautiful idea, and it’s pretty much essential for your mobile app to cope with the changing trends and the newly polarizing gravity around video marketing. 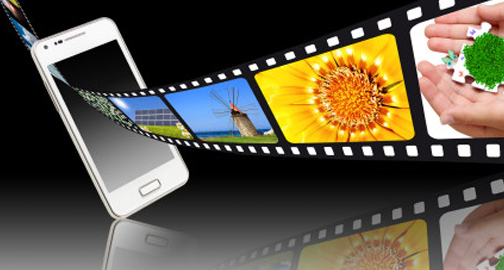 You might feel that content creation is a standard process and almost all mobile apps have video integrations. The quality and capability of video integration are best assessed through scalability, the robustness of mobile application, flexible approach, and more natural opportunities to increase the amount of video content on a mobile app. In case you wish to engage the younger generation customers, you should plan to have large volumes of video content because younger people are known for scrolling two times faster than the older generation. 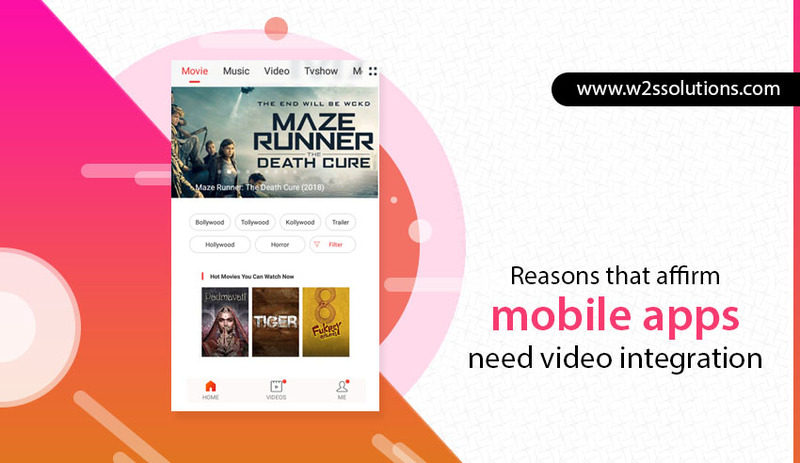 The overall takeaway from the video integration of mobile app says that all mobile apps should focus on highly scalable and robust video integration that have the capability of catering to numerous requests per unit time and also increasing the amount of video content dynamically. Previous Previous post: How are mobile application design and development services going in Dubai, UAE?